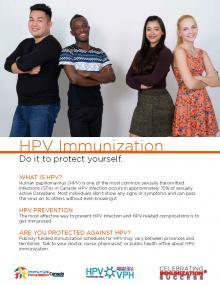 HPV Immunization. 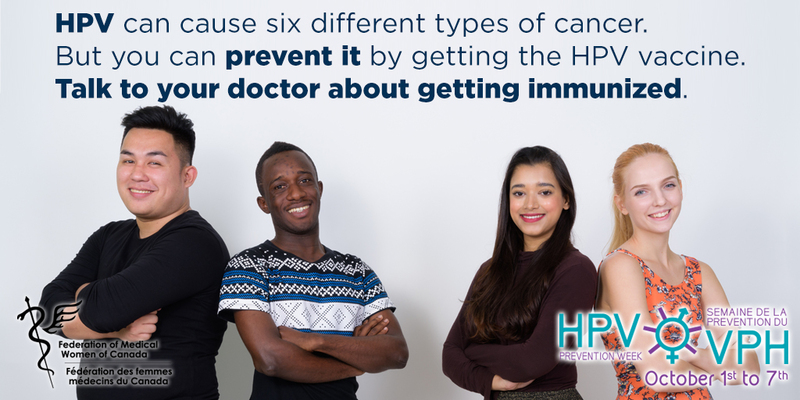 Protect your preteen against HPV. 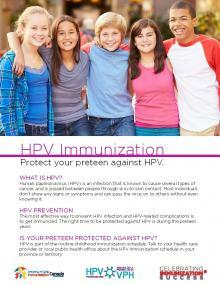 HPV Immunization. Do it to protect yourself.